World of Nintendo - Metroid 6-inch action figure unboxing and review — GamingWithSwag.com - Dads By Day, Gamers By Night. Overall, I am quite happy with this figure, as there isn't anything quite like it on the market today. 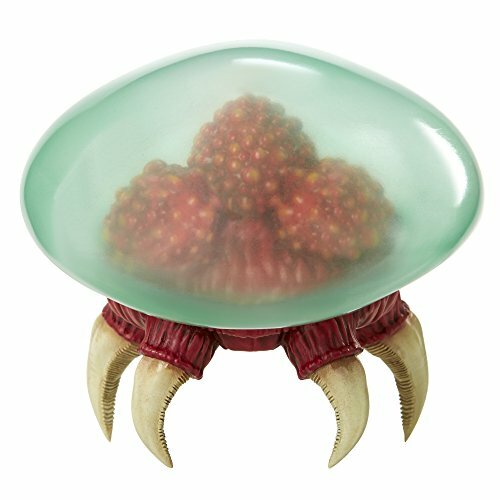 I would love to see other Metroid figures developed, like Kraid, Ridley, and Mother Brain. Other Nintendo universes should be considered as well as I would love some decent quality Punch-Out! and Kid Icarus figures. I am sure if Jakks keeps up the good work, we will see more figures soon, and I cannot wait to see what is released next!